Potential justice? • No talk reported about nominating the Utah senator, who was on Trump's short list, to the high court. 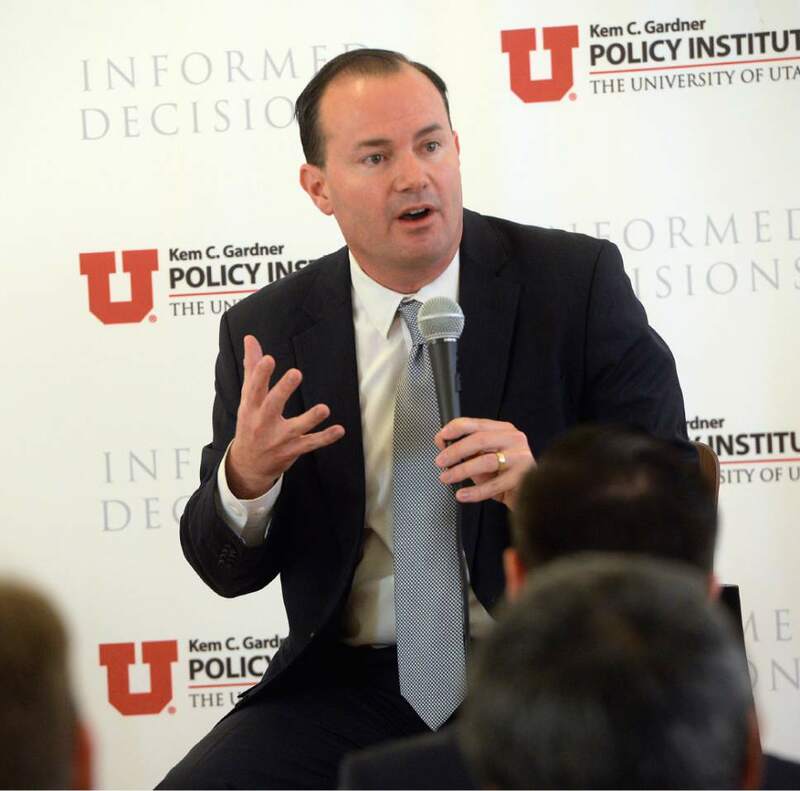 Sen. Mike Lee spent 90 minutes with President-elect Donald Trump in New York City on Thursday talking about the Supreme Court, their shared desire to repeal the Affordable Care Act and a bill to reduce federal regulations. But they didn&apos;t discuss nominating the senator to the high court. 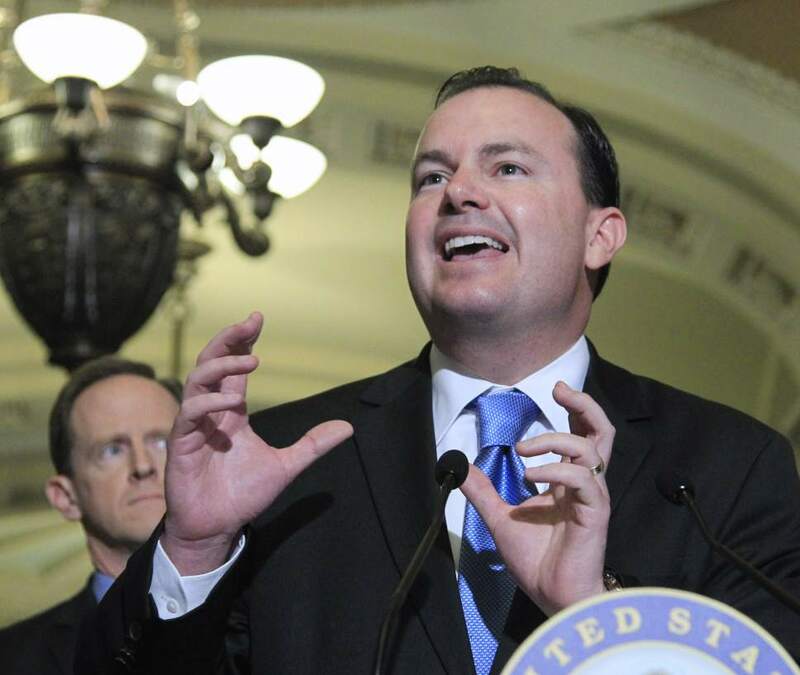 "Senator Lee looks forward to working with the president-elect on all of these issues," Conn Carroll, the senator&apos;s spokesman, said after the meeting at Trump Tower. Kellyanne Conway, a key adviser to Trump, ran into the Utah Republican at the CNBC studios last week. Then transition team called Tuesday to set up a meeting, but didn&apos;t give Lee the topics in advance. 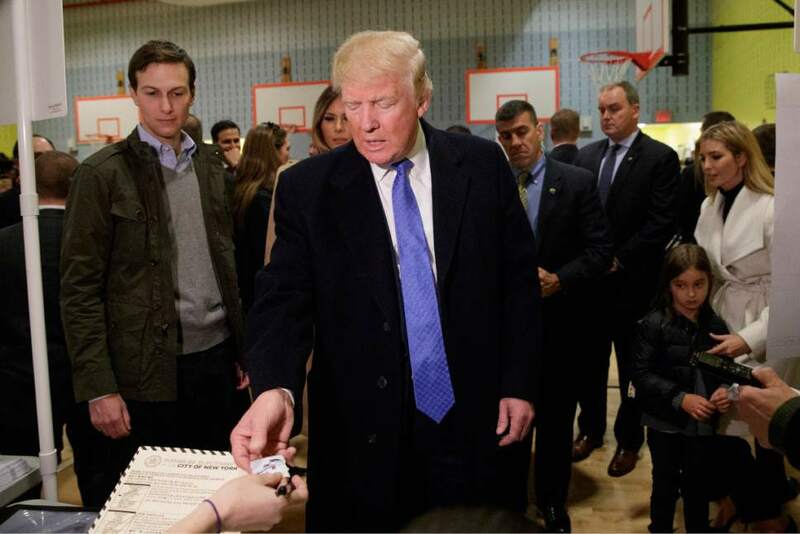 Back in September, Trump listed Lee as a potential Supreme Court nominee, one of 21 potential justices on his short list. Thomas Lee, Utah Supreme Court associate chief justice and the senator&apos;s brother, is also on that list. Trump has one nomination to make with the death of Antonin Scalia. Lee, a member of the Senate Judiciary Committee, is a former Supreme Court clerk for Justice Samuel Alito. Lee remains highly interested in the court and often attends oral arguments for major cases. 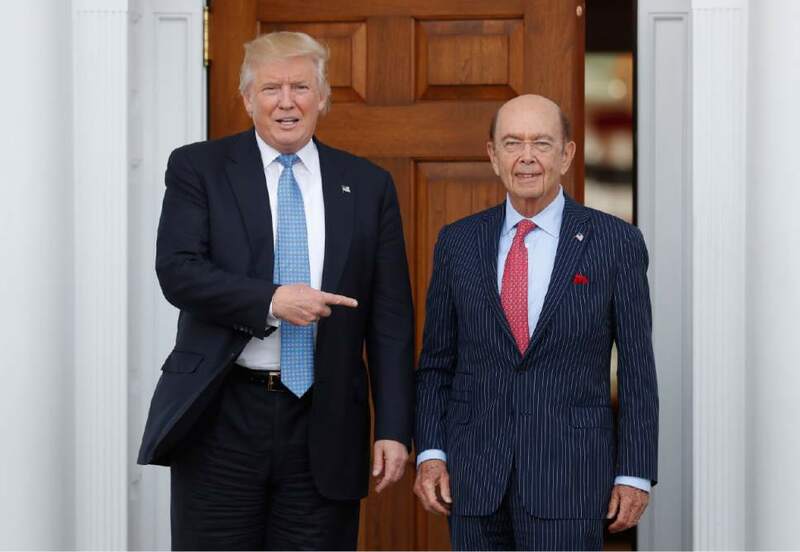 He has previously talked to Trump&apos;s advisers but has never had a close relationship with the billionaire businessman, although he has met him on a couple of occasions. During the Republican primaries, Lee endorsed Texas Sen. Ted Cruz and never officially backed Trump. He ended up disavowing his party&apos;s nominee after the emergence of the "Access Hollywood" video in October that showed Trump making lewd comments about women in 2005. Lee voted for Evan McMullin, the independent conservative who siphoned off about 20 percent of the vote from Trump in Utah. 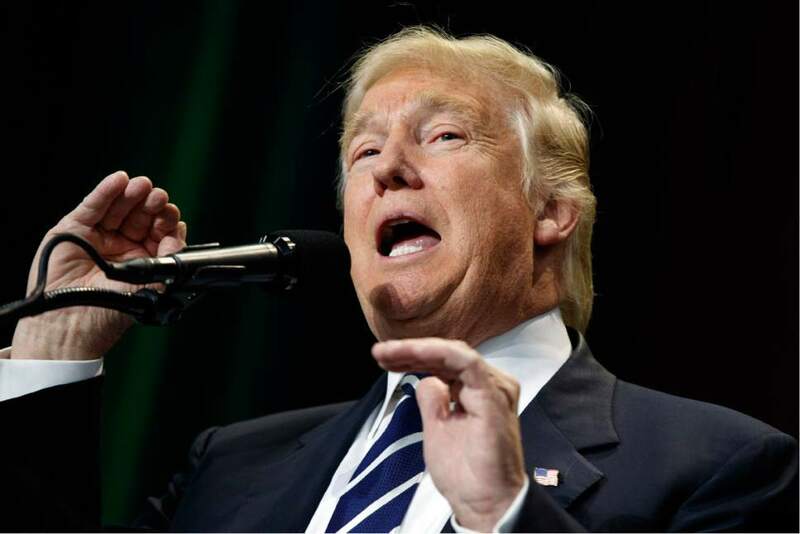 During the campaign, he criticized Trump&apos;s proposal to temporarily ban Muslims from entering the United States, harking back to the persecution of Mormons who took the pioneer trek to Utah in the 1800s. "On many occasions I&apos;ve expressed concerns with anything that could be characterized as a religious test, being a member myself of a religious minority church, one whose members were ordered exterminated by the governor of Missouri on Oct. 27, 1838  not that I&apos;m keeping score or anything. I&apos;m worried by rhetoric suggestive of a religious test. So I&apos;m not sure what his plans are in that regard," said Lee, a member of The Church of Jesus Christ of Latter-day Saints.